Moviement Review 2019: Is Moviement a Good Hosting? In addition to its shared hosting plans, Italian company Moviement also provides cloud backup services, e-marketing solutions, and professional email services including PEC (certified mail). It serves businesses of all sizes with e-commerce and CMS solutions. Moviement has been in the Italian hosting and domain registration market for more than fifteen years. It offers an array of web solutions worldwide including email services, e-marketing solutions, domain registration, and hosting services (shared, reseller, VPS, dedicated server, and cloud backup). Moviement’s website is in Italian. All hosting plans also come with a free domain, 24/7 support, SSD storage, SSL certificates, up to 10 FTP accounts, multiple PHP versions, Perl, Python, plus Flexmail email marketing with a maximum of 10 GB storage. Using the app installer within the Plesk control panel, you can easily install more than 50 apps including WordPress, Joomla, Drupal, and PrestaShop. 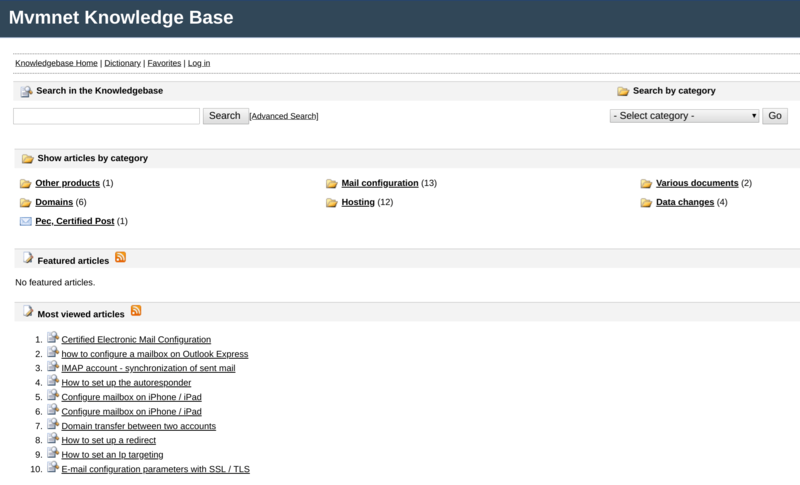 So, setting up a CMS website with up to 5 MySQL databases is simple. Alternatively, with no technical knowledge at all, you can choose one of Moviement’s two e-commerce packages to sell your products online without any software installation. The two packages share similar features including themes and graphics, SEO tools, Google Analytics, SSL certificates, shipping calculator, marketing tools, and coupon management. Moviement also provides VMware-powered VPS plans with disk space varying between 50 GB and 100 GB. It offers dedicated servers, and you can even install your own servers in this company’s Padua (Italy) data center. Movement’s averagely-priced hosting packages (definitely not the cheapest available) are provided in various sizes, and you will be upsold a few extra things at the checkout. For business purposes, I suggest you select one of the more expensive plans for more features. You can pay by PayPal, credit/debit card, or bank transfer on a one-, two-, or three-year basis (with no discounts for the longer terms). Moviement is a versatile service provider that offers many solutions from basic to enterprise-level hosting and e-marketing services with different price options. I found its support to be substandard. For e-commerce hosting and email marketing, move over to Moviement. Wondering how Moviement stacks up against other Web Hosting companies? Enter any other Web Hosting company and we will give you a side-by-side comparison.